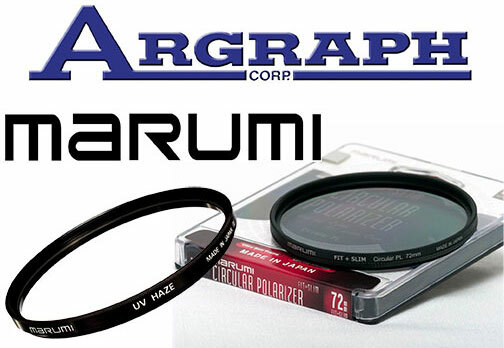 Carlstadt, NJ—An international supplier of photographic and imaging products, Argraph Corporation announced the launch of the Marumi Photo Contest. The competition entry period spans from April 2018 to June 2018. The theme of the Marumi photography contest is “Pictures Taken with a Neutral Density Filter.” All photographers are eligible to enter the competition. However, all entry photos must be taken with an ND filter to be eligible. The contest can be entered here. 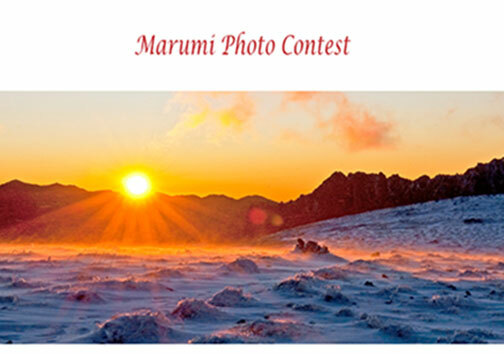 Moreover, the winners of the Marumi Photo Contest will receive prizes of free filters. The gold prize is the winner’s choice of one filter from the Argraph catalog plus any size EXUS circular polarizer filter. The silver prizewinner will have a choice of one filter from the Argraph catalog in addition to any size DHG super circular PL filter. Furthermore, the bronze prizewinner will be able to select any one filter from the company’s catalog. Marumi’s filter lineup is distributed in the United States exclusively by Argraph Corporation and is available from photo retailers nationwide. Argraph Corporation and its subsidiaries have been manufacturers and distributors of photographic and imaging products since 1953. The company offers unique imaging products through retailers across the country and around the world.